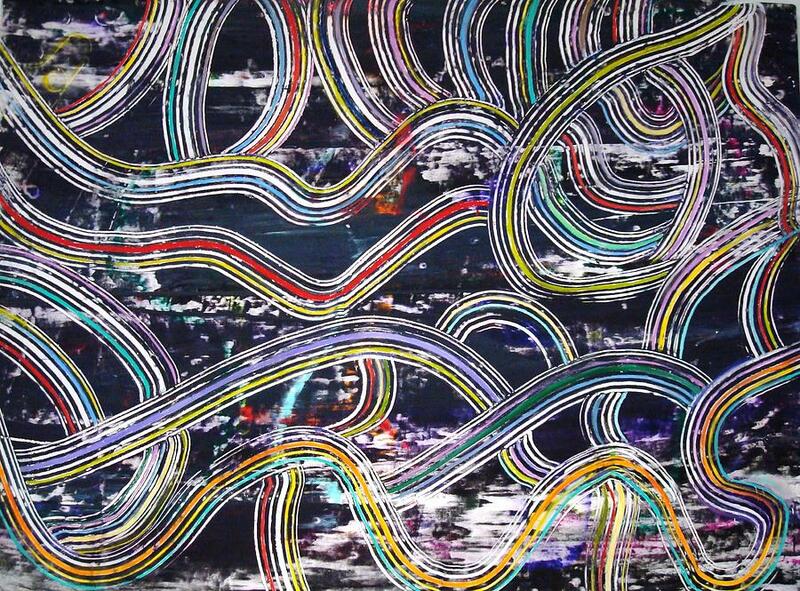 Information Super Highway is a painting by Angelo Ingargiola which was uploaded on January 14th, 2010. A beautiful Abstract piece incorporating a fluid mixture of colors using a trow. A multitude of techniques and an array of stylings makes this a must see image!! very lofty, relaxed. reminds me on australian natives.